From Beyonce and Kelly Rowland's long-lasting friendship to Ariana Grande's '7 Rings' squad, check out some of our favorite Hollywood BFFs. Valentine's Day. 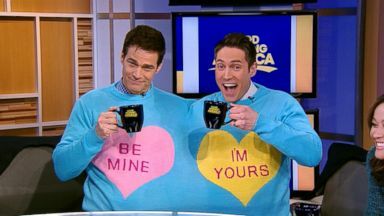 Well it's only the best day of the U.
ABC News' Eva Pilgrim reports on the buzziest stories of the day in "GMA" Pop News. 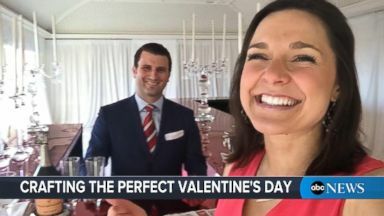 ABC News' Maggie Rulli is at the Hay-Adams in Washington DC learning the tips and tricks to making Valentine's Day a memorable occasion.